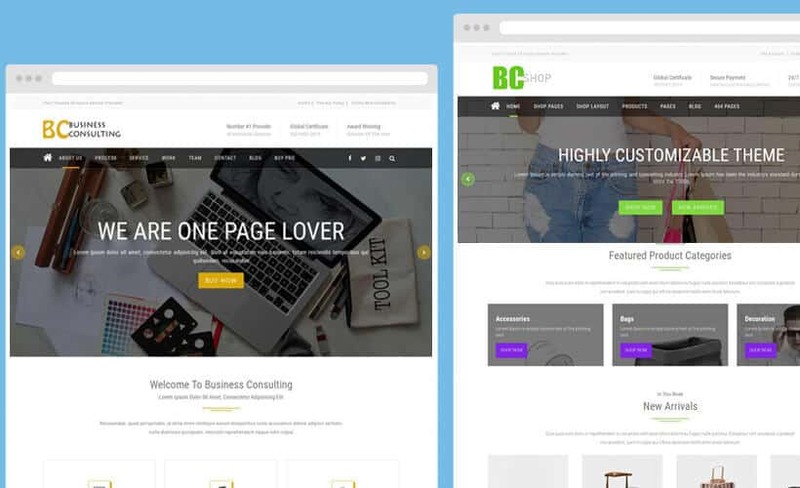 BC Business Consulting is a clean, super flexible and fully responsive Multipurpose One page WordPress Theme for any project, business, agency , personal or web studio. Its equipped with the latest technologies and designed with user in mind to ensure endless freedom to create and customize your site like a pro and without any coding. This versatile, multi-purpose theme is perfect for beginners, while also feature rich and extendable for developers, freelancers and growing businesses. 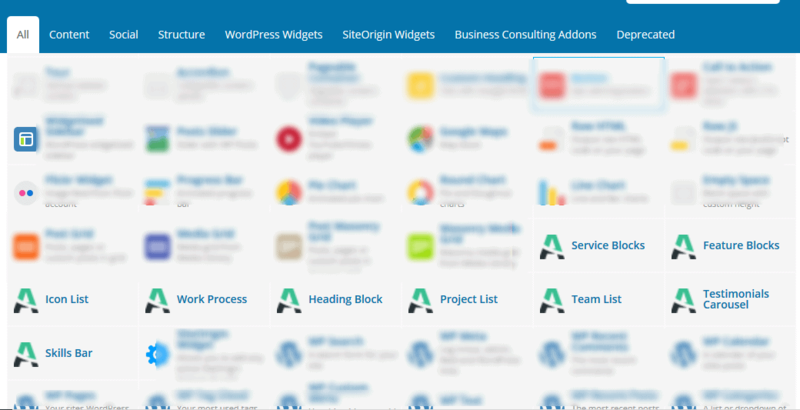 We built this theme on Visual Composer, a very convenient drag-n-drop PageBuilder for WordPress. It should provide you with the smoothest experience while creating your website with our theme. The colorful widgets will help anyone to customize according to their branding colors. This theme is very well commented and also have proper help documentation too. Page Builder with 8+ Widgets . Visual Composor Page Builder BC Tool Kit – 8+ web element . * Theme added 100% GPL ..
I’m using the pro version of this theme. On the team block; is there a way i can include a linkedin icon? Make sure you have installed all recommend ( Codestar Framework ) so the theme options is working perfectly. you can update everything . Hi, I will buy ur version , but can u, told me if website run more language can function normal it. ? Yes, you can use more language with wordpress translated Localization .. Please try with theme options! After setting up the start of a WP site with the free theme Business Consulting I purchased the upgrade for the Pro version of it. When I attempt to install the zip file It keeps failing. It tells me the folder is already there. I’m assuming it is seeing the previously installed free template. What do I do? It isn’t on the supplied wp hosting. It is self hosted. Do I just remove the Business Consulting folders and then try again?